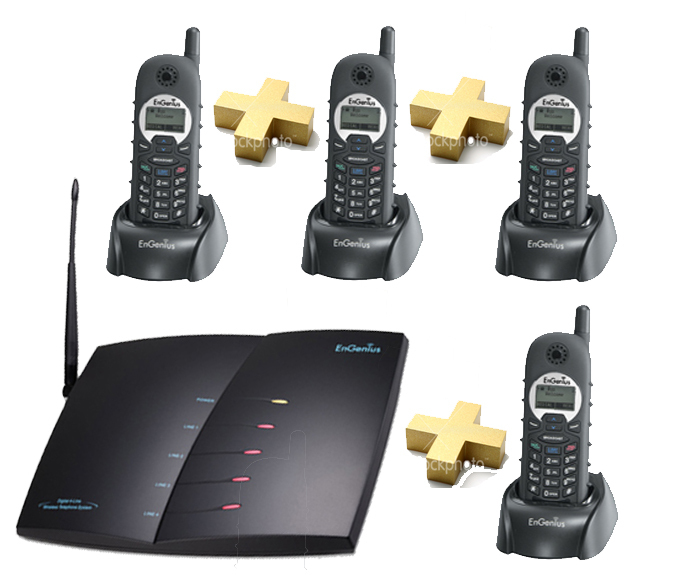 Home :: CORDLESS PHONES :: Engenius Long Range Cordless Phones :: EnGenius SP9228PRO Cordless Phone (Multiple Lines) :: Long Range Cordless Phones, Engenius 4 Cordless Handsets and System "10 KM Long Range"
Long Range Cordless Phones, Engenius 4 Cordless Handsets and System "10 KM Long Range"
Great for Farming and Wineries , Factories, Engenius by Aristel Networks. This System is Supplied with the Professional Installer Pack, 1 Four Line Base, 4 Handsets, 4 chargers, 4 batteries, 4 Short Handset Antennas and 4 Long handset Antennas. In addition to that, the EnGenius SP9228 long distance industrial cordless phone system is also greatest described to be a cordless phone on steroids. 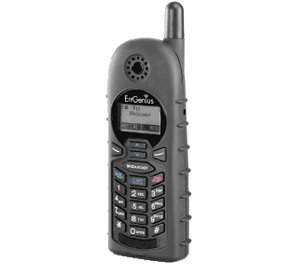 This EnGenius Durafon PRO or SP 9228PRO can be expanded to support at most 32 PSTN lines and be connected to a total of 90 handsets through at most 8 base units. 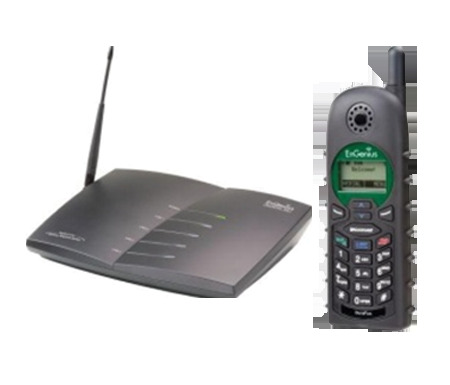 EnGenius is famous for producing both industrial long range cordless phones and ruggedized industrial long range wireless phones. Its EnGenius Durafon is an industrial long range cordless phone that could reach up to 5 miles or 10 kilometres range for an open terrain and up to 12 floors of penetration when used in office buildings. For warehouse environments, the phone system can cover up to 250,000 square feet. 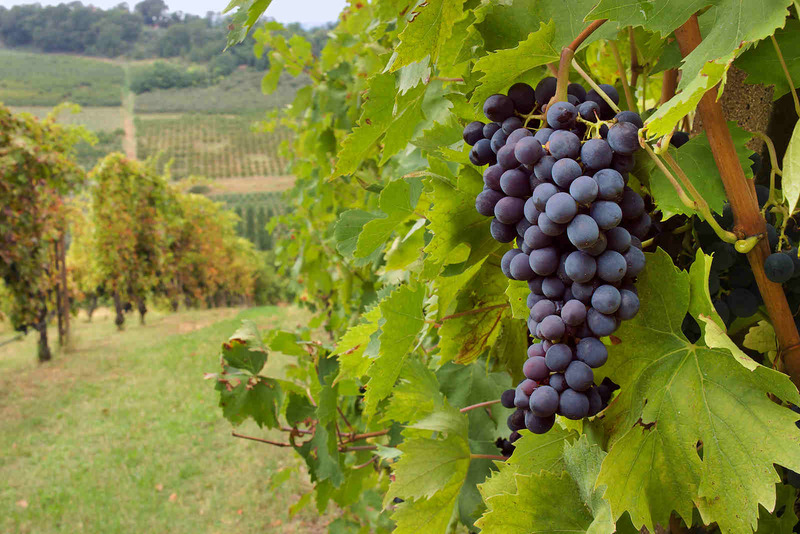 For outdoors like ranches, campuses, car lots and farms, coverage can take up to 3,000 acres. Take Note:The Call Manager enables other features including call transfer and the basic call receiving. 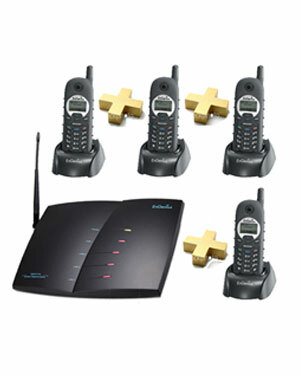 In addition, the Broadcast Function includes announcement to all handsets or a specific group of handsets connected to the system. While the FreeStyl phone system is ideal for a simple office setting, the Durafon phone system is best for businesses operating in complex and large environments like warehouses and construction sites. EnGenius Technologies, Inc. is the best in the industry because it is capable of providing reliable and smooth communication environment, leading to better mobility in the business properties and finally to better productivity. The communication tools can also be used through complex environments and multi-story buildings. Telephonesonline Pty Ltd was established in Australia more than two decades ago. And throughout all those years, the company has mastered all important issues and solutions when it comes to communication needs of the entire market. And with extensive portfolio of communication products and services, the company has everything anyone needs for their communication system. Visit the company’s Melbourne Office at 78 Scanlon Drive, Epping Victoria 3076.